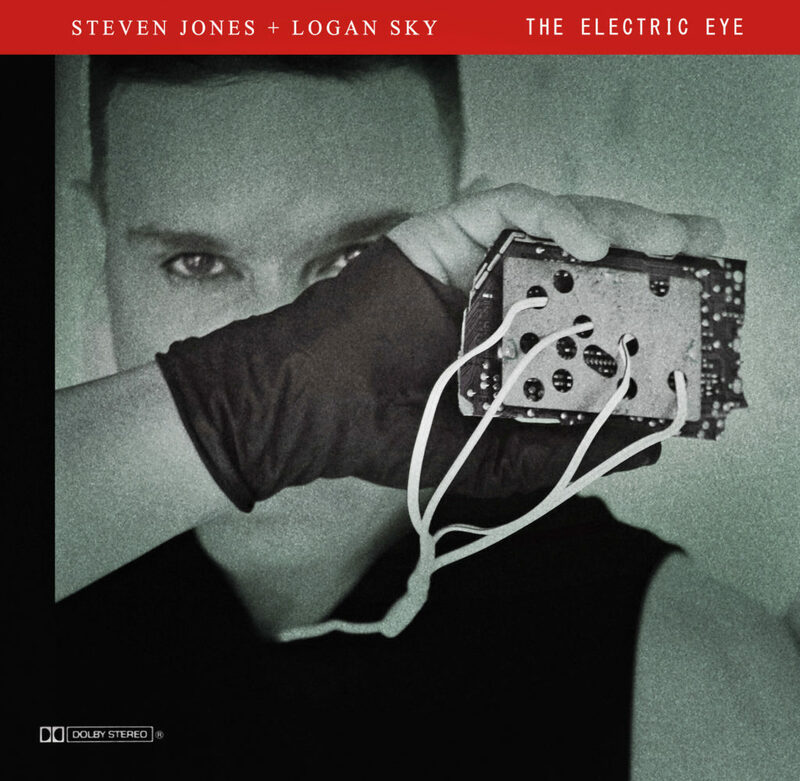 Steven Jones and Logan Sky will talk with Chris about their newest album, The Electric Eye, due out October 26. 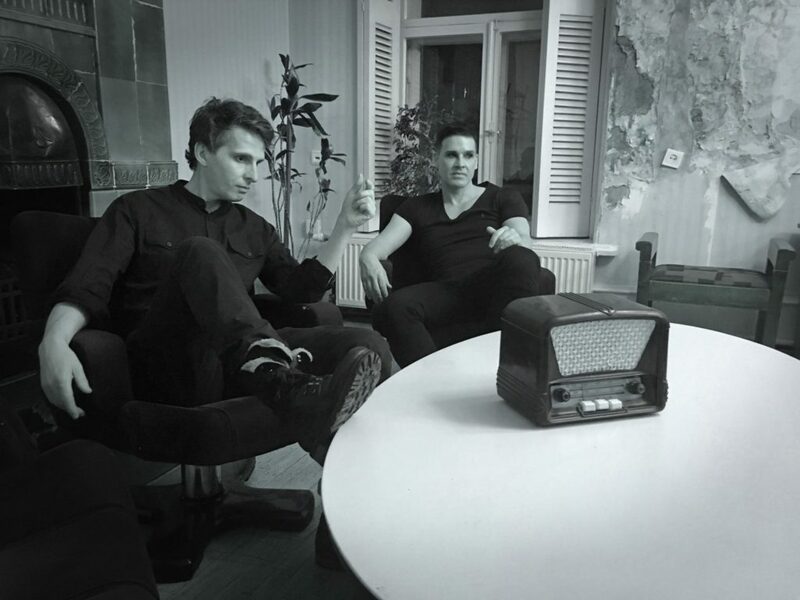 Steven Jones and Logan Sky are back on and with a new EP. The album features the final song written by Steve Strange, “Corrupt State,” before his untimely passing. Donna Destri and Steven Jones are our guests this week. The duo will reveal their latest collaboration, “Love Bomb,” with Miss Luna.